Hello! And Happy New Year! Today I’m happy to announce the update to eBay Feeds for WordPress 2.3 for both eBay Feeds for WordPress & eBay Feeds for WordPress Premium! You don’t have to go to old posts to replace old eBay links with the affiliate links. You can simply link to the eBay page rather than creating links manually. This takes minutes to setup and full documentation is available here. In the free version, there were a couple of fixes. These are the following. If you use the Premium version, with the new editor, an error would appear as the plugin was using the incorrect version of the editor block. This has been fixed. A few small changes to clean up the code on the options page. If you are a free user, and only a free user, this probably isn’t worth upgrading, but if you use the premium version, with a block editor, you will probably want to update. 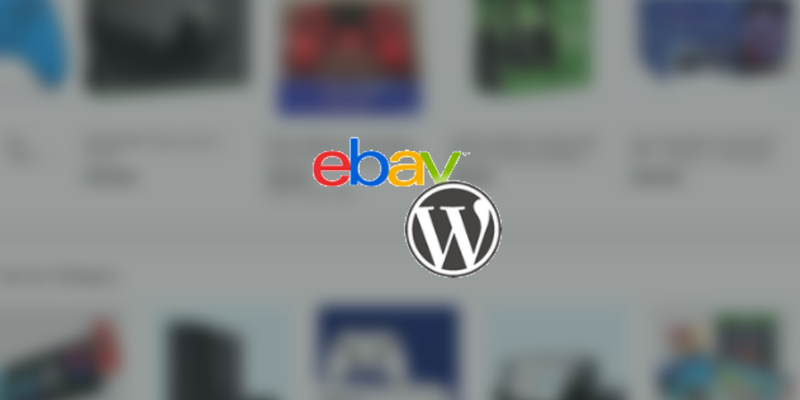 To download the latest version of eBay Feeds for WordPress 2.3, please click the link below.